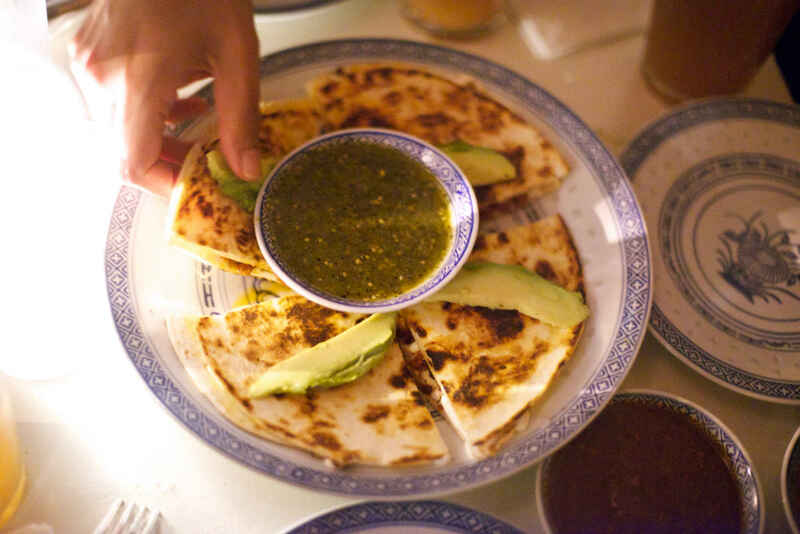 A lot of these dishes are completely foreign to folks down in Mexico, who gorge themselves on a different smorgasbord of cheesy, tortilla-wrapped delights. 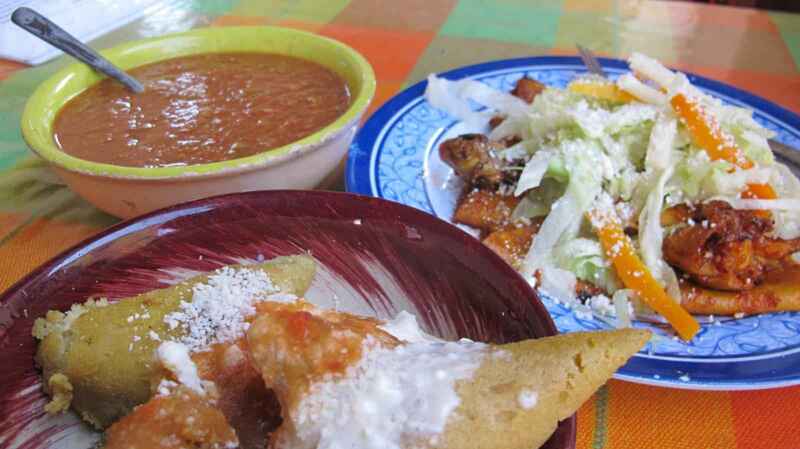 More: What's the difference between Tex-Mex and real Mexican food? What it is: Kind of like ancient enchiladas, papadzules date back to Mayan times, when their recipe was originally developed to include thick tortillas and (probably) turkey or duck eggs. 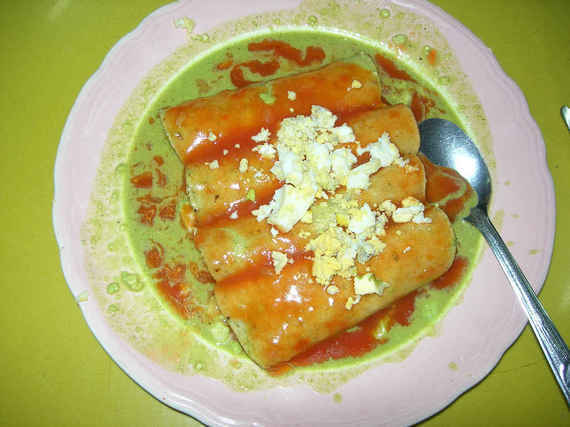 Today, papadzules are made of thinner tortillas which are dipped in a pumpkin seed-based sauce (just like back in the day), and filled with hard-boiled chicken eggs covered in a spicy tomato sauce. 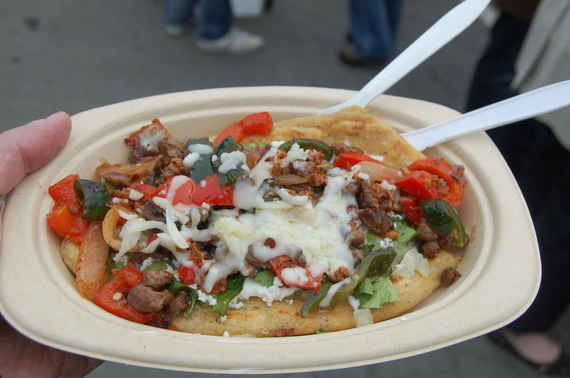 See the other 4 Mexican dishes you typically won't find stateside -- only on Thrillist.com!